We have Greek cuisine to thank for such cooking staples such as olive oil and olives. 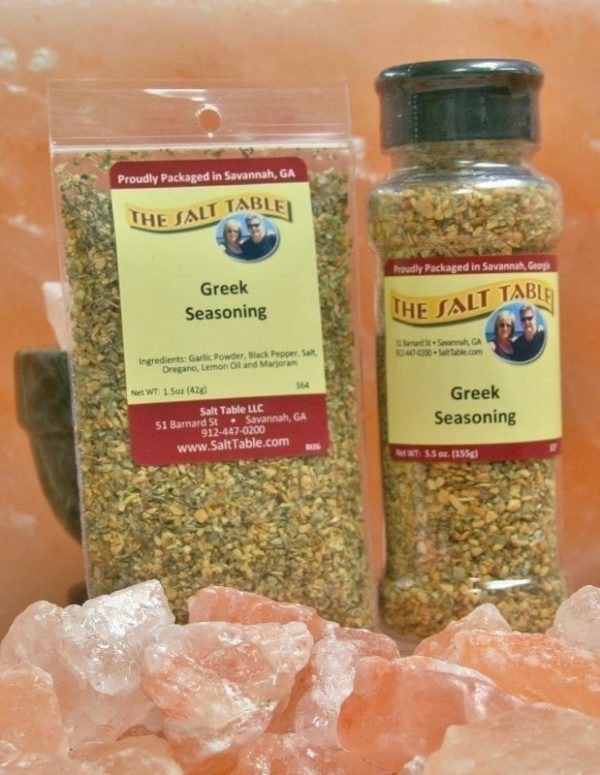 If you love garlic, then go for the Greek! This is great to add to chicken, salad dressings, or even mayo! Don’t want to buy that expensive bottle of infused olive oil, or have time to prepare a gyro? Mix either up as much as you want, and add it to any dish, salad, or sandwich, or right on top of your favorite protein or vegetables. Ingredients: Salt, garlic powder, black pepper, oregano, lemon oil and marjoram.